The most common attractions of Orlando are dinner theaters and theme parks, which is why, when you are visiting, you need to switch it up. There is no doubt in saying that this city is full of adventure, you just need to make sure you are making new memories while experiencing something you have never. This is why, we have comprised a list of the top unique things to do in Orlando. To get an up-close and personal view of this beautiful city, you need to go on an airboat ride. Cruise on the waterways of Orlando and get to know the wilder side. Your airboat ride guide will give you an introduction to birds, the occasional gators that come, and the local vegetation. The airboat riders will take you to different destinations so choose wisely! Every individual grows up watching hot air balloons gracefully floating in the air. 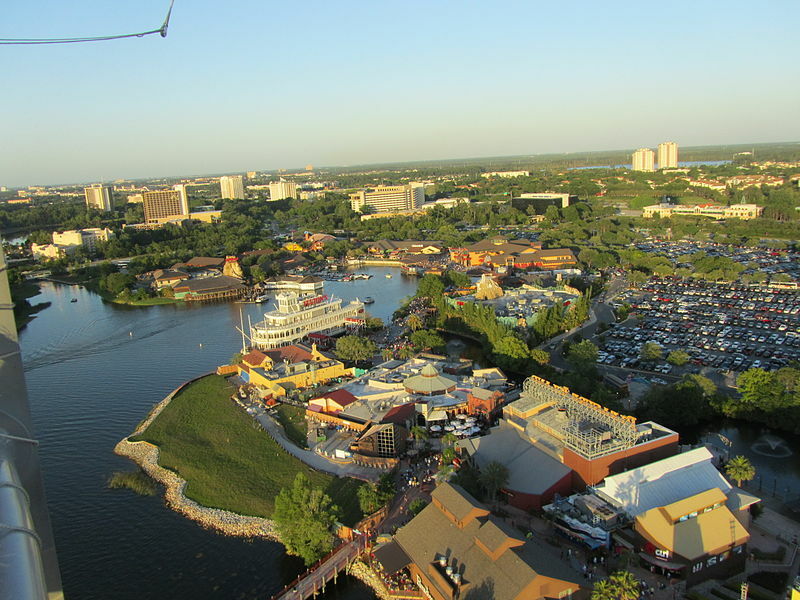 Luckily, Orlando Balloon Rides is making dreams come true. In this experience of a lifetime, you can jump onto a hot air balloon before dawn, and soar in the beautiful skies of Orlando. However, before going, you need to check the weather conditions. While you are high in the skies, make sure you are looking at the marvelous scenery below you so you can take a quick mind photograph. Swimming with dolphins is so mainstream, which is why, you need to go for a swim with manatees. At Riverventures, you can have a three-hour tour that allows you to spend time with manatees. During this tour, you will learn the conservation efforts that are taking place to conserve and protect these beautiful animals. When you get to the destination, you will be told the certain dos and don’ts before you get to take a swim with these creatures. It is important for every swimmer to be comfortable with manatees in the water and children under the age of 18 need to have an adult with them. It is time to embrace your inner monkey so head over to Tree Trek Adventure Park. Here, you have to go through a couple of rope obstacle courses, including Tarzan swings, gigantic zip lines, nets, swinging surprises, and suspended bridges. Spend at least 3 hours at this park to complete the courses. If you are going during the summertime, make sure you are making a reservation. It is time to get dirty, like really dirty. Revolution Off Road will give you an experience of a lifetime at an affordable price. This renowned family business has Dune Buggy rides, 4×4 Jeep off-roading, ATV Tours, and the most favorite, Mucky Ducks. This is the place for you to enjoy a day of full leisure activities, but if you are not sure about hopping on these “dangerous” vehicles, you can resort to archery or fishing. Who would have thought to have so much fun at Orlando other than going to theme parks? Well, to make your trip to Orlando affordable, make sure you are consulting TradeShowTravelCo.